The work of Cecil Frances Alexander will be familiar to people all over the world. 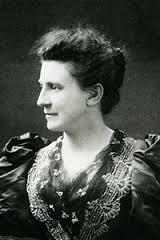 As one of Ireland’s foremost writers of hymns and poems she produced what is arguably one of the most famous and well-loved hymns of all time; All Things Bright and Beautiful. Cecil Alexander embodied the great Victorian tradition of charity work and helping the poor and disadvantaged. 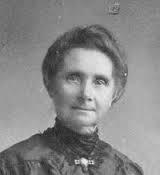 With her sister she established, in 1846, a school for the deaf, using her own money earned from her first publications and also set up the Girls’ Friendly Society in Londonderry. 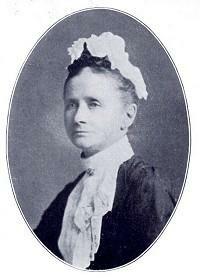 She helped to develop a district nurse service and frequently visited the poor and sick herself. 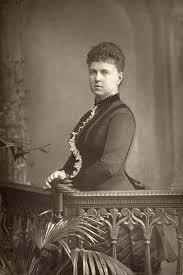 Her first-hand experience and understanding of child-rearing, sickness and bereavement was later put to good use in writing lyrics for hymns. The practice of singing hymns in church was brought to Britain from Germany in the 18th century by the Wesleyan Methodists. 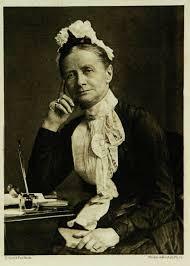 Whilst the clergymen were busy ministering to the people it was the women who took on the task of hymn-writing and Cecil Frances Alexander was among the most prolific of these, writing approximately 400 hymns, many of which were included in Church of Ireland hymnbooks. It was said that some of her lyrics seemed to set themselves to music and her hymns are known and loved by Christian churchgoers all over the world. After all, what would Christmas be without Once in Royal David’s City? Her hymn There is a Green Hill Far Away, epitomises Easter, with its depiction of the crucifixion of Jesus Christ. 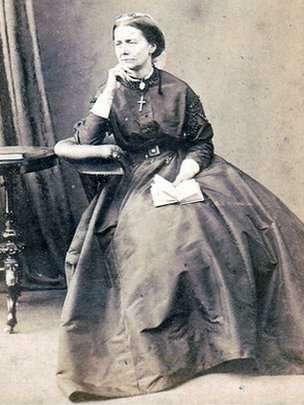 As well as her hymn-writing she submitted lyric and narrative poems, and translations of French poetry to Dublin University magazine, using various pseudonyms. 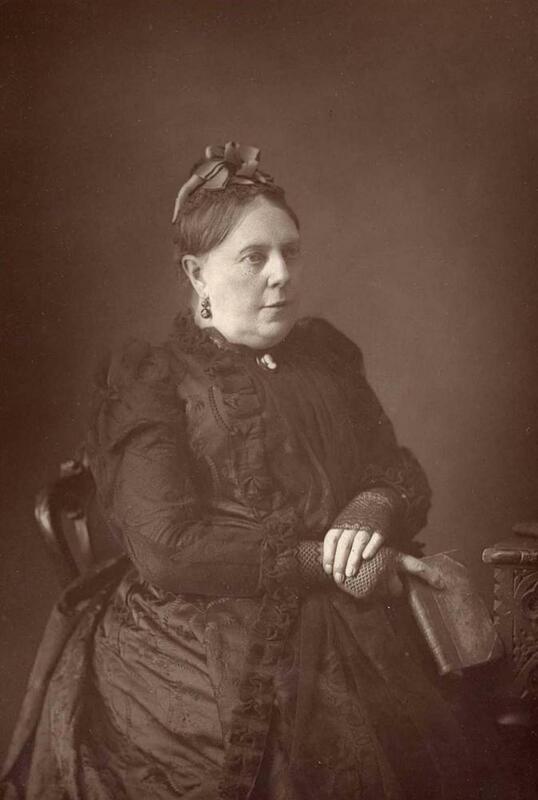 In 1850 she married William Alexander, a fellow poet who became Bishop of Derry and Rathoe and later the Archbishop of Armagh and Primate of All Ireland. Several of Cecil Alexander’s hymns were included in the Church of Ireland Hymnal and in A Supplement to Hymns Ancient and Modern and have continued in popularity ever since. 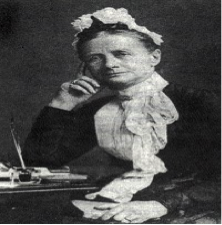 A collection of her poems was published by her husband in 1896, a year after her death. She is commemorated by a blue heritage plaque in Bishop Street, Londonderry, which was unveiled in April 1995.